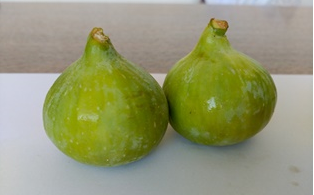 We offer sweet and delicious green figs. 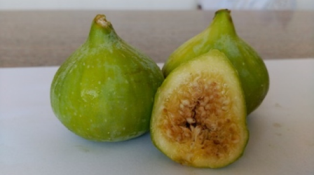 Their skin is extremely thin and makes it irresistible. 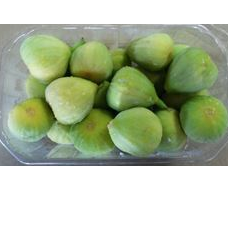 They are available in a plastic punnet of 500g. This product, really appreciated from customers, is not really common in the market and represents a huge opportunity for the distributers.